The Faculty of Arts & Social Sciences (FASS) is a founding faculty at SFU. It's also the largest and most diverse. Annually, we teach some 12,000 undergraduate students and 774 graduate students. FASS is home to a range of highly-ranked areas of study with 315 continuing faculty members across 16 departments and schools, 10 programs and a language institute. Our efforts in the faculty are framed by two commitments: to help develop an engaged and informed citizenry; and to equip students with the knowledge and skill-sets needed to take advantage of wide-ranging work opportunities throughout their lifetime. The 2016 QS ranking of academic institutions by subject ranks four of our areas of study in the top 25% worldwide: Economics and Econometrics (7th in Canada), English Language and Literature (9th in Canada), Psychology (11th in Canada) and Modern Languages (12th in Canada). 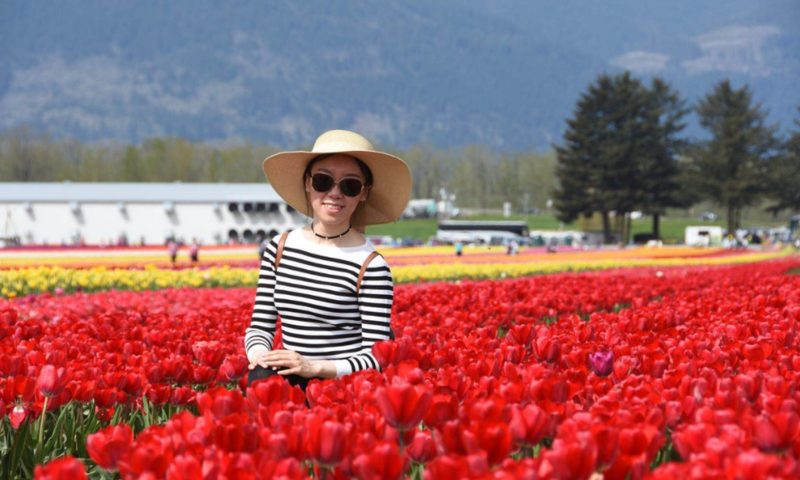 Meiyu Li was an outstanding PhD candidate who impressed all who knew her with her intelligence, generosity, enthusiasm and work ethic. Sadly, Meiyu passed away at the age of 27 in a car accident.